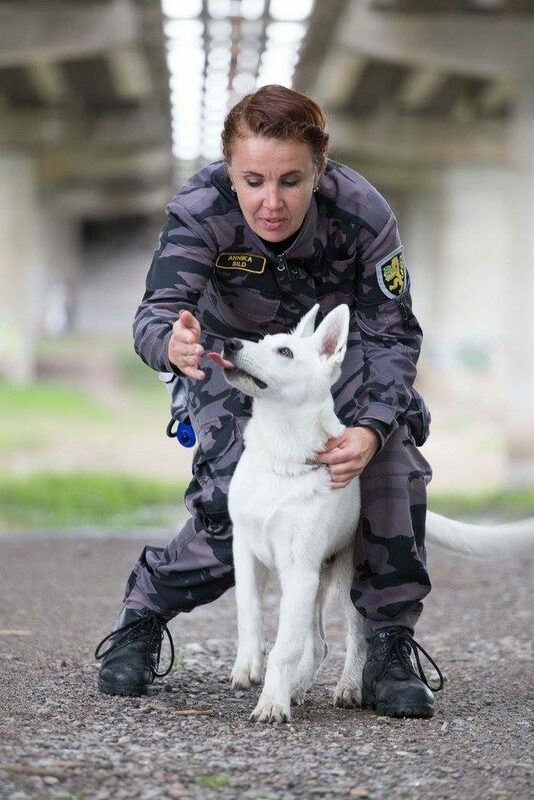 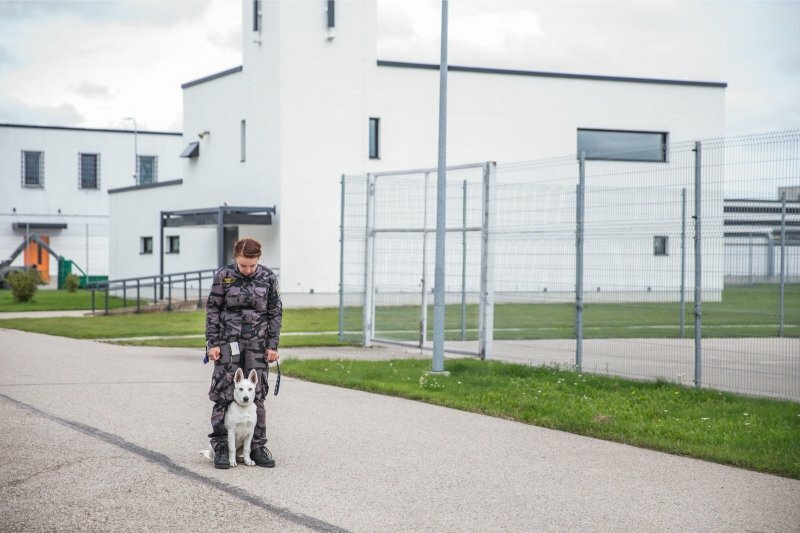 Born to Win Warrior Yasper in his working place in Estonian Prison hoping to become one day the Prison Guard Service Detection Dog. 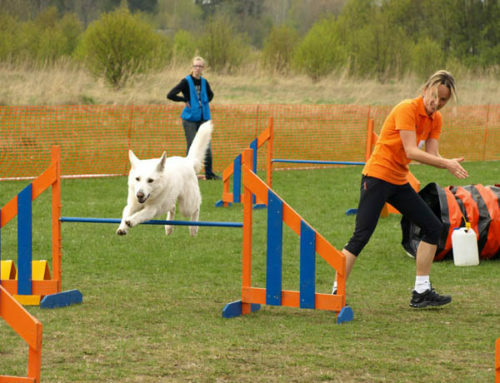 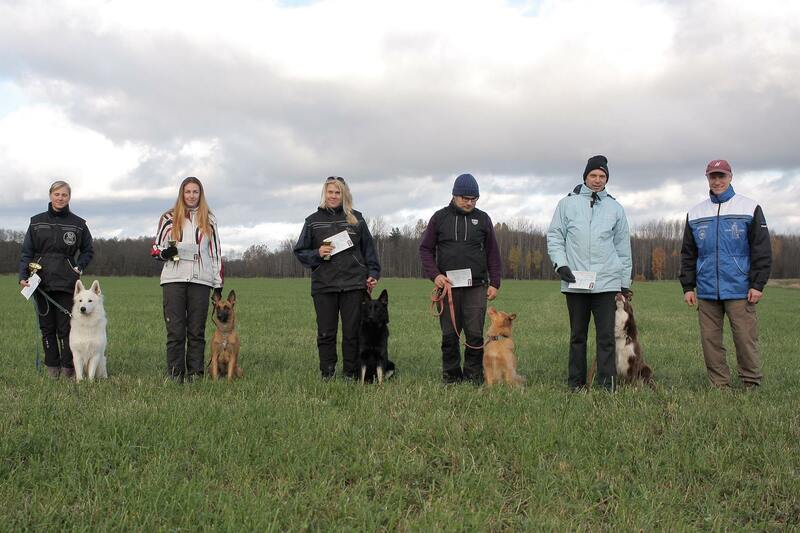 We have our very first official working dog from our 15 years white shepherd breeding. 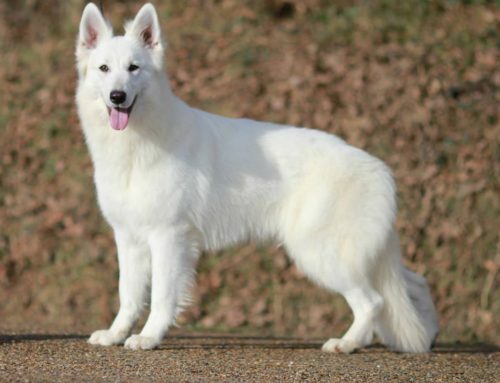 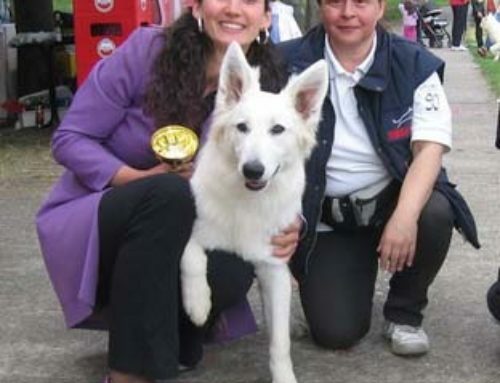 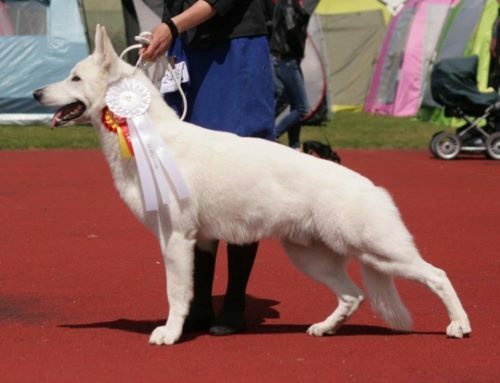 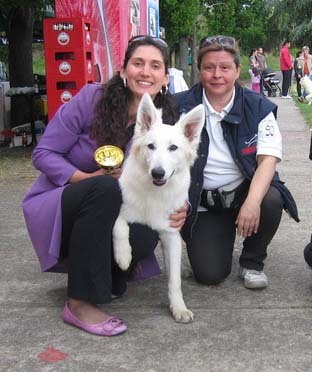 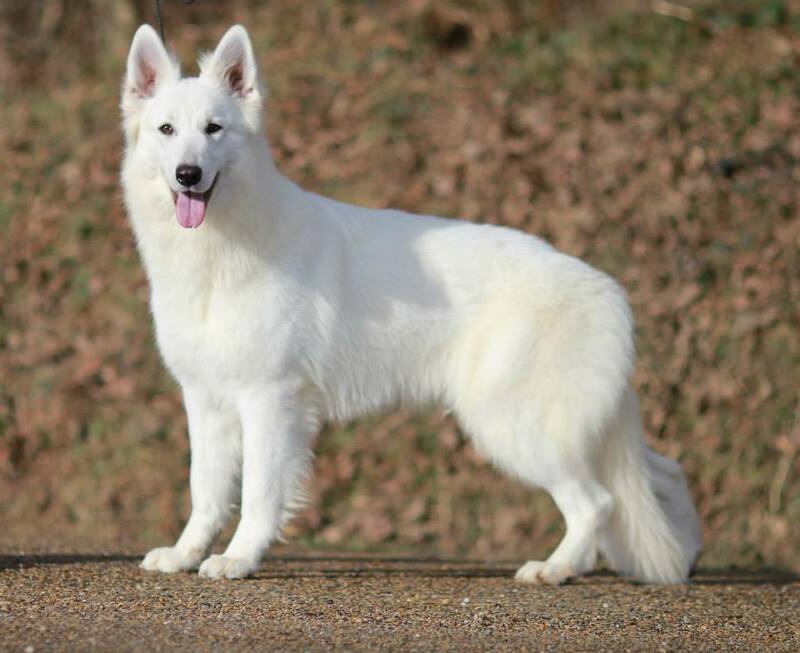 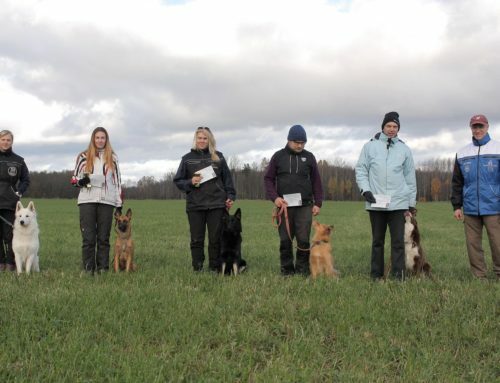 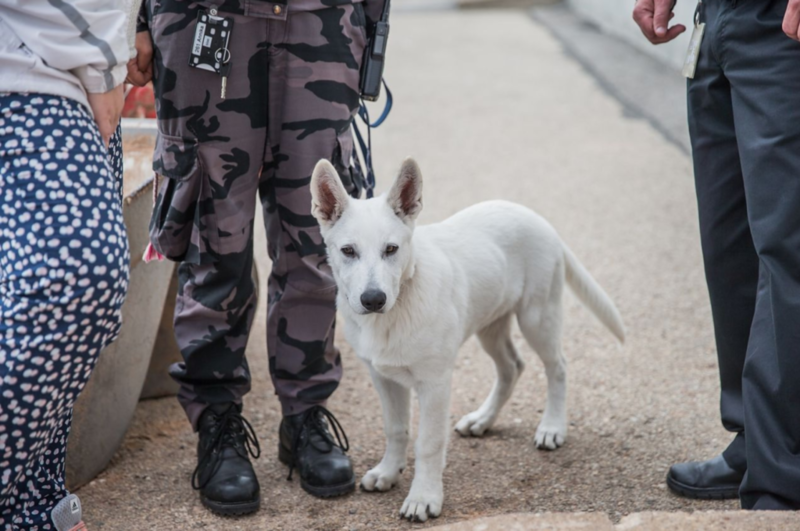 It took long time to get the white shepherd material in such level, but we are very happy and proud and wish you success our small great BTWW Yasper, the son of BTWW Zorro, the grandson of our famous BTWW Almighty and great grandson of our BTWW General.